Why Explore the Best Prepper Sites? 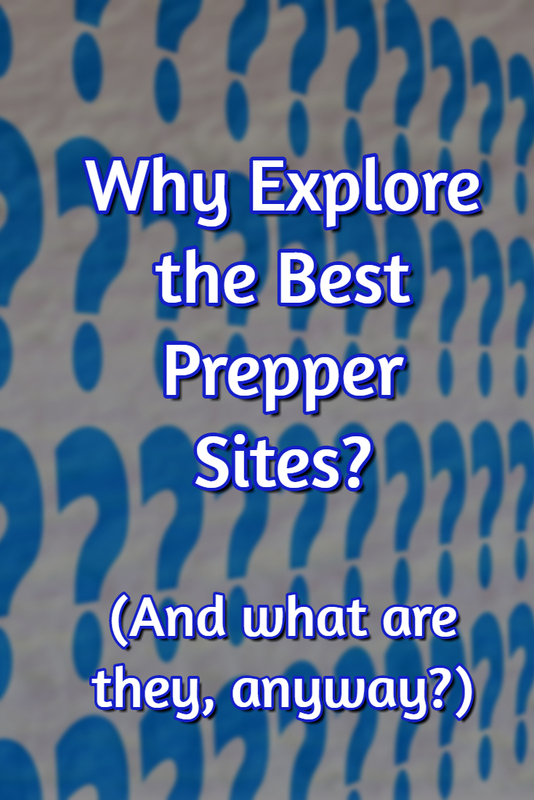 Home→Preparedness→Why Explore the Best Prepper Sites? I’d say that the times call for doing at least a little preparedness, so recently I turned my librarian’s eye to the plethora of resources on the internet. My question was: What are the best prepper sites to get a sense of the world of preparedness? Back to the Question: Why Explore These Sites? More Than Just Surviving is a survival blog that features wilderness survival and bushcraft articles, but also talks a lot about gear, prepping, and a slew of other topics that relate back to the theme of living a survivalist lifestyle. No politics or religion, thankfully! What do preppers want from their prepping efforts? Thomas and Elise Xavier run More Than Just Surviving, but that’s not their only site. Just as my husband Kelly and I have a whole slew of sites which we list on our flagship website hartworks.com, so too do the Xaviers have several sites. (Not as many as us but hey we’re a good bit older…) Their Xavier Survival lists their sites and each one is worth exploring. One of their sites isn’t really a website in the usual sense. It’s a place where you can sign up for their regular survival email newsletter, which draws upon the top fifty survival blogs for its contents. I’ve subscribed to it for a while now — it’s free — and always find something useful. Whether or not you want to get the newsletter, you can see their list of the 50 best prepping information sites. This list would be a good place to go through a number of sites and see which ones appealed to you. I did a little websurfing for other such lists and they are certainly out there. 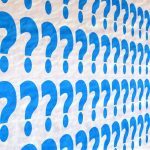 One on best prepper websites is a list of sites, showing their headers in many cases, where people can vote the listed sites up. You could find things to check out here, though as you go down the list, some of them are off topic. I wish that everyone would store some water, some food, some first aid supplies, and a few other essentials. Oh yeah, some cash too. It isn’t going to happen and I realize that, but the more you read these sites, the more it will help you form your own philosophy of what preparedness is and how much of it you want to do. I tended to recoil when I went to sites featuring images of threatening guys holding weapons and wearing camo. As I mentioned on the homepage of this site, my alternative viewpoints developed in the late 60s and early 70s, in that exciting era of simple living and back to the land adventures. So here is a guide to prepper websites, or at least some pointers to head you in the direction that suits your interests, however similar or different they may be from mine. Thank you so much for the kind words about our site – always lovely to hear other people appreciate what we’ve written and taken the time to put together. Hope to see your community flourish and top that list of Top 50 Survival Sites soon ;).